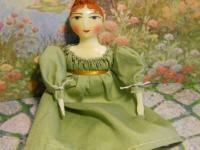 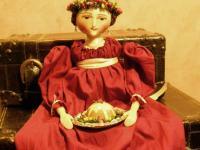 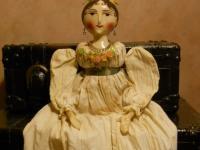 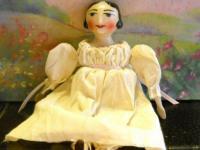 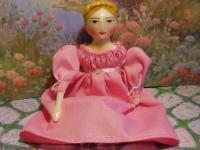 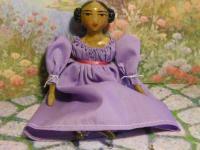 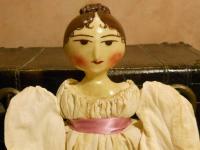 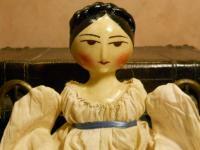 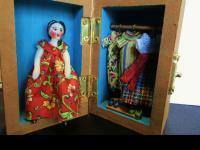 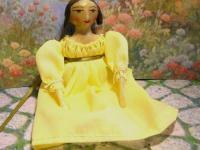 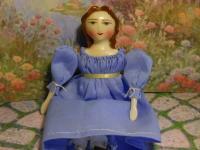 One of a kind handmade dolls made in the Regency style. 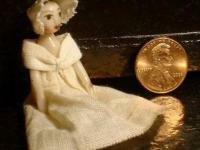 Take 15% of all purchases until October 16, 2016! 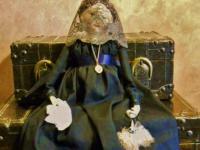 Use code 15OFF at checkout to get discounted invoice.